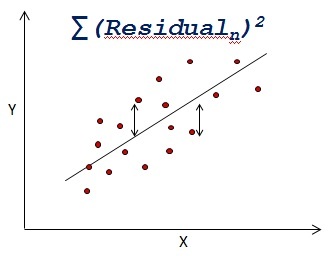 Linear regression analysis analyzes the linear relationship that exists between a Dependent Variable and Independent Variables. The Least squares criterion is used for determining a regression line that minimizes the sum of squared Residuals. For more watch this video tutorial. 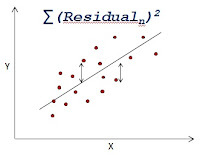 The video tutorial covers preparatory work required to be done before Linear Regression modeling. Disclaimer : Video is linked to our YouTube channel earlier registered as simplified-SAS. Later we have renames it to Ask Analytics. Kindly do provide your feedback in the 'Comments' Section and share as much as possible. Do provide us your feedback, it would help us serve your better. Difference between Nodupkey and Nodup in Proc Sort ? Copyright 2015: Ask Analytics. Simple theme. Powered by Blogger.